The Spike Cruise is a celebration on board to honor Spike Club members who have been actively recruiting and retaining HBCA Members throughout the year. To learn more about the Spike Club and how to become a Spike visit the Spike Club page. 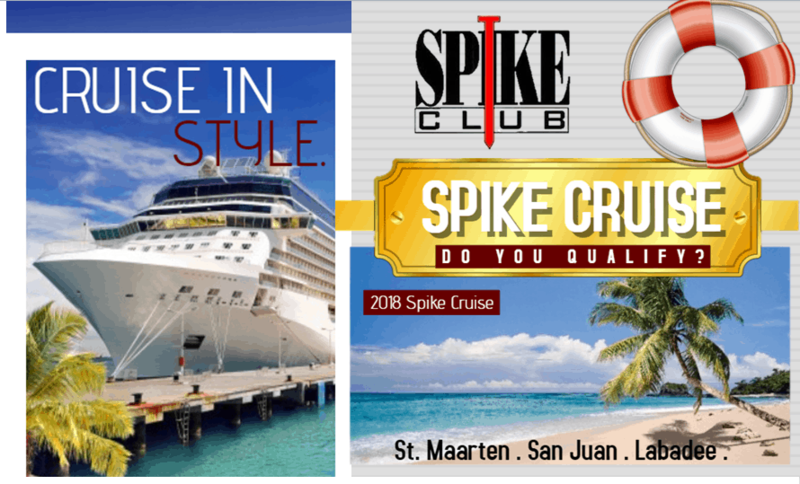 In order to qualify for the cruise each Spike member must earn 3 spike points throughout the year. All 3 spike points must originate from Builder and/or Associate members and 2 of the 3 points must be New Member Points. To learn how points are earned visit the Spike Club page. All Spike Cruise qualification requirements are subject to change.